Gary Armand, founder and owner of GA’s Waste Solutions loves to learn and is constantly training and upskilling so he can offer you best practice and innovative solutions for waste disposal. He takes pride with using environment friendly options. In fact, he will often value environmental concerns over his own economic outcomes. With constantly changing environment and legal requirements for businesses, choosing the correct provider is important, and sometimes confusing, choice. Maybe you can relate? Here are a few points to consider. Will your supplier comply with current legislation and not leave you open to penalties or legal ramifications? Will your suppliers assist you in fulfilling the environmental promises that your company is making? Will you be dealing with someone who knows what is happening on the ground and is actually willing to get their own hands dirty? Will your supplier be considering their own economic success over your expectations from an environmental or safety point of view? Can you have confidence that all necessary documentation and insurance coverage will be completed and compliant? Are you always going to be dealing with someone who has both professional know-how and long-term industry experience? These are just some of the ways that we look after our clients and provide both outstanding quality and real value for money in all aspects of waste disposal. 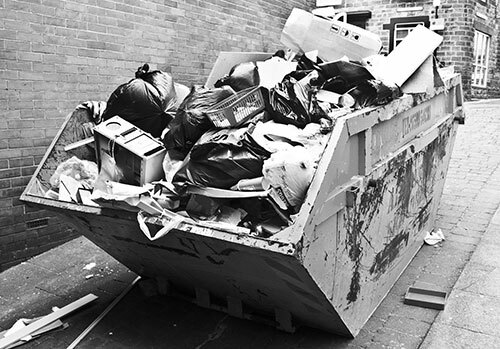 Let’s face it; waste disposal is not the most pleasant of subjects and probably not something you want to have to consider for too long so think about the way it could be if you had a reliable partner in waste disposal. As an owner-operator, Gary has the advantage of utilising his own vast knowledge and experience to manage all of the aspects of even the most complex projects. 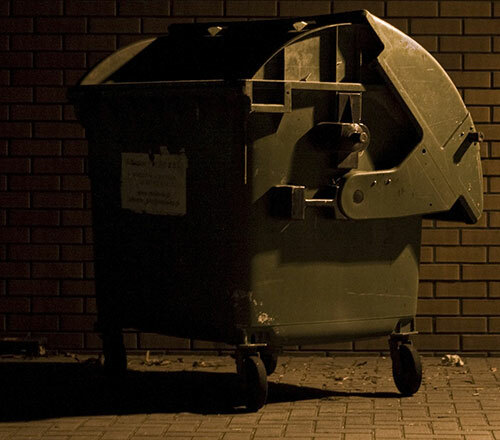 He is able to be a “one stop shop” for your waste disposal needs through his own service and through the connections he has built up over his time in the industry. You could have peace of mind that your waste was being disposed of in a safe and legal way. You could have confidence that the project was being dealt with by someone who is always on top of legal and environmental necessities and requirements – and complies with them. You are dealing with a boutique business so that the person you are dealing with will be involved in delivery and is willing to get their hands dirty. You are dealing with a business that can get to know you well enough to design an individual solution for you that is also completely legal and ethical. You know that you are dealing with someone with proven knowledge and experience who can respond quickly and efficiently to changes at any stage. All documentation and insurances are up to date and available so you know that we are doing what we say we will do. GA’s Waste Solutions delivers safe, responsive and highly dependable waste disposal and recycling services throughout Australia, across a wide range of materials. We understand all aspects of professional waste management. Our knowledge is built on our long term involvement in the industry, consulting to both private and public sector clients. You will be confident that GA’s Waste Solutions will meet your individual requirements.